Do you want to win $5,000 Worth of Flooring From Lumber Liquidators? 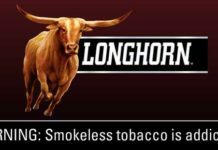 if yes, Then enter the TLC Nate and Jeremiah By Design Sweepstakes now through June 4, 2018 for your chance to win gift card for $5,000 in flooring at Lumber Liquidators from TLC. How To Enter The TLC Nate and Jeremiah By Design Sweepstakes? 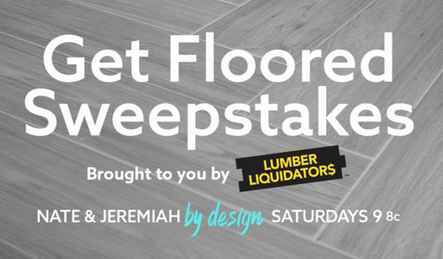 To enter this sweepstakes, Participants must watch Nate and Jeremiah By Design on Saturdays at 9/8c on TLC and enter at tlc.com/getflooredsweeps for your chance to win $5,000 of flooring from Lumber Liquidators. 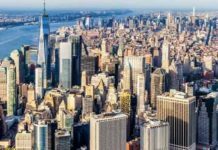 This TLC Nate and Jeremiah By Design Sweepstakes is open only to legal residents of the fifty (50) United States and the District of Columbia who are eighteen (18) years of age or older at the time they enter the sweepstakes. 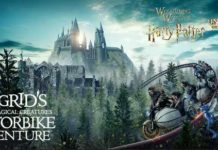 The sweepstakes begins on Friday, May 4, 2018 at 12:00 a.m. Eastern Time (“ET”) and ends on Monday, June 4, 2018 at 11:59 p.m. ET. One lucky person will win a gift card valued $5,000 in flooring at Lumber Liquidators, Inc. (“Lumber Liquidators”). (ARV: $5,000.00).